Ah, Italy. What to eat in Milan. Home to some of the world’s best pizza and pasta. 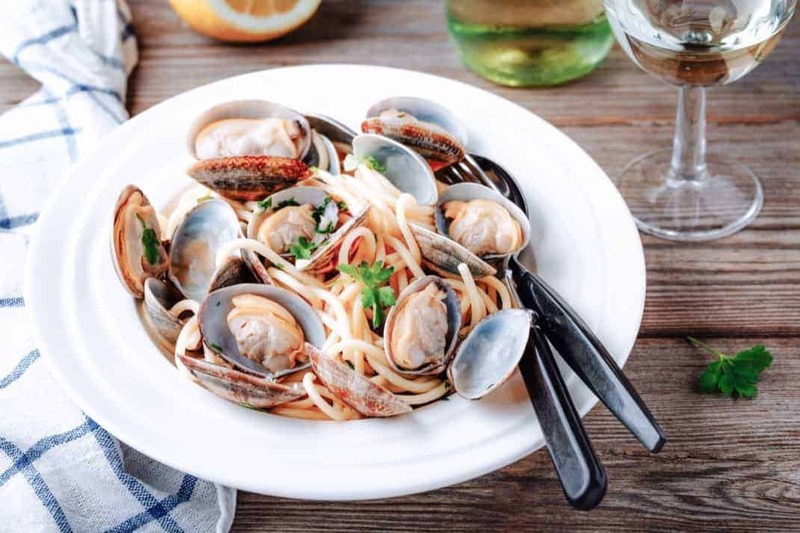 However, there is so much more to Italian cuisine! Milan is the perfect example. Located in western Lombardy, the city and region have rich culinary traditions. 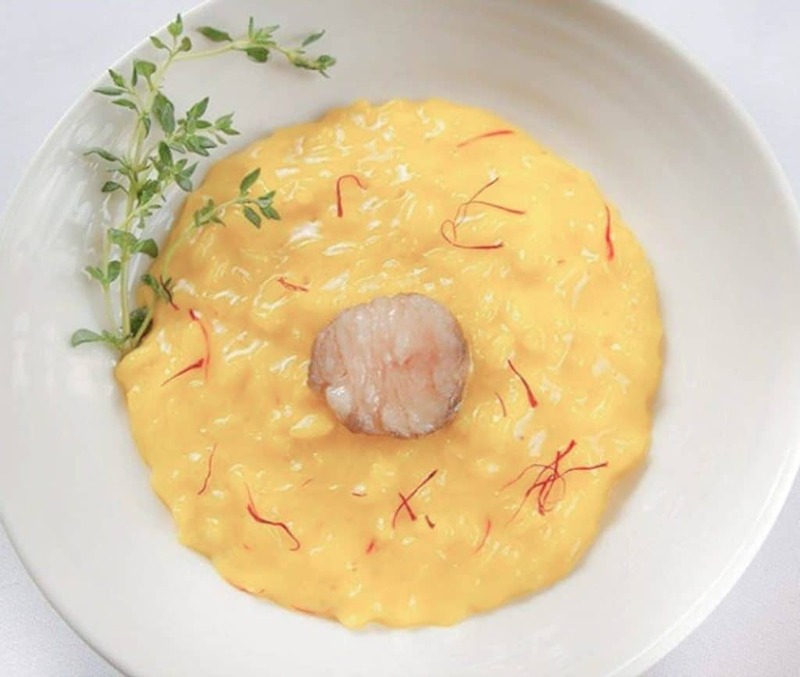 Some of the city’s finest restaurants serve creative options as well as traditional, rustic Lombardian classics where authentic flavors come to life. Milanese fare does tend to be meat-heavy, so vegetarians should be careful when ordering. Lombardy is also one of Italy’s biggest cheese-making regions. It’s the home of creamy mascarpone, Grana Padano (similar to parmesan) and tangy Gorgonzola. The city is packed with restaurants that serve a wide variety of cuisine, at all price points. Check out our list of must-eats and a selection of our favorite restaurants, from gourmet to cheap eats. Buon appetito! 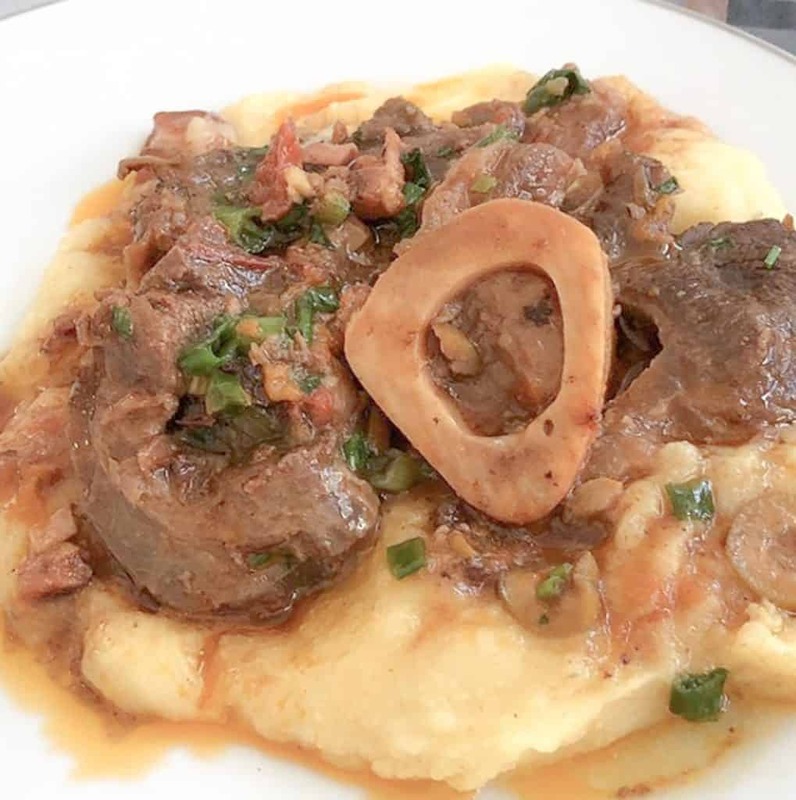 Ossobuco means hollow bone and is a reference to the marrow hole in veal shank. This traditional dish consists of veal braised with vegetables, broth and white wine. The shanks are lightly fried with onions and butter, then left to simmer in tomatoes for about two hours. The exceptionally tender meat is generally served with polenta or saffron risotto. 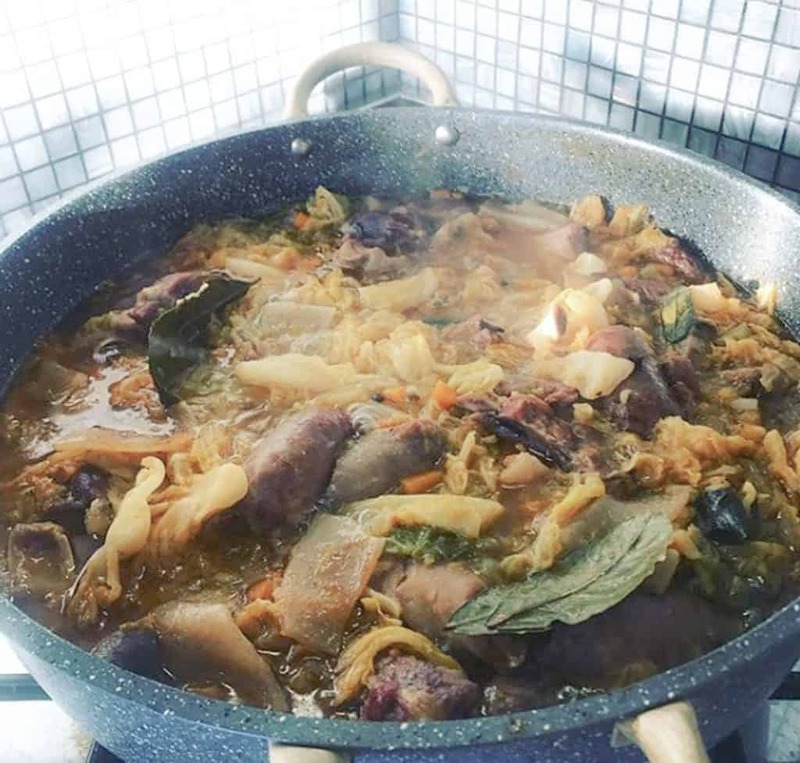 Cassoeula is a hearty dish typically served in the winter. The dish consists of cabbage and pork, although ingredients can sometimes vary depending on the town in Lombardy that you’re in. A richer version includes pork sausages and vegetables. Meat is simmered with celery, carrots and onion for around three hours. Often served with polenta, it pairs perfectly with a full-bodied red wine. 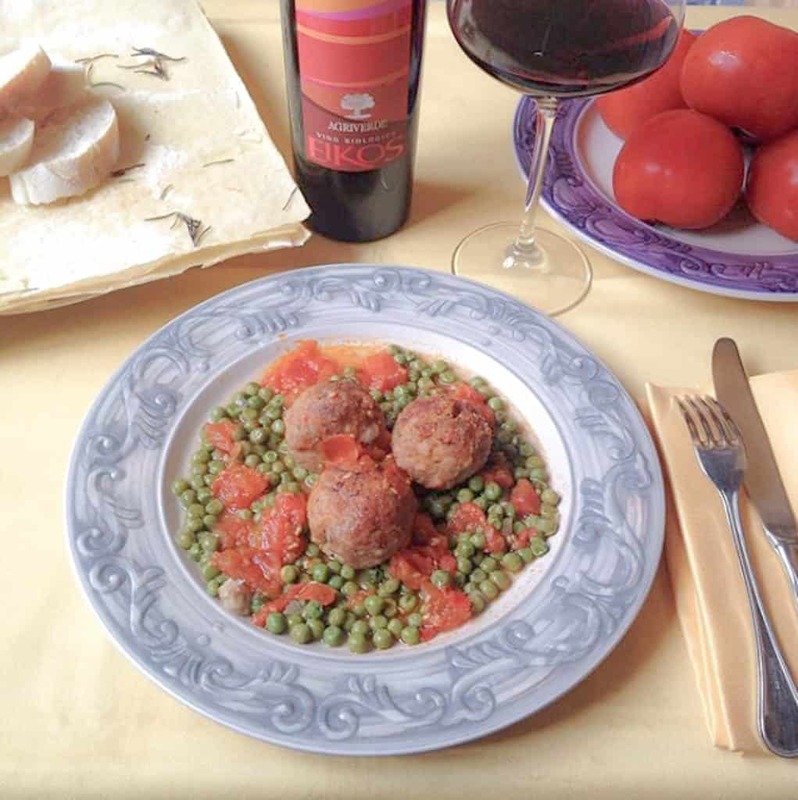 Historically a poor man’s dish, meatballs made their way into Milanese cuisine in the 16th century. Mondeghili used to be made with leftover beef, however the modern version consists of sausage, salami and sometime even liver mortadella. The meat is mixed with bread that has been soaked in milk, eggs, Grana Padano cheese, garlic, onion and a hint of nutmeg. The meatballs are then coated in breadcrumbs and fried.